In January 2011, two women went missing in Michigan. Amy Henslee and Tonya Howarth seemingly disappeared. Days later their lifeless bodies were found, as well as a crime scene which told the story of what happened to these two women. After months of speculation, the murderer was brought to justice, found guilty and sentenced. 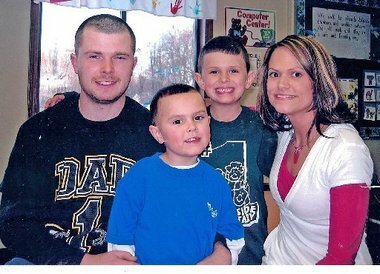 Joining us for the hour is husband of Amy Henslee, described as the All American wife and mother, James Henslee, to discuss the aftermath of his life’s worst tragedy and how he has been affected, as well as he and Amy’s two little boys. Also joining the discussion is Jamie Jones of Missing You Foundation and the person who discovered the crime scene. Jamie will tell us how he and his team were brought into the early investigation and how this crime scene was discovered and the affects on the families of missing persons.